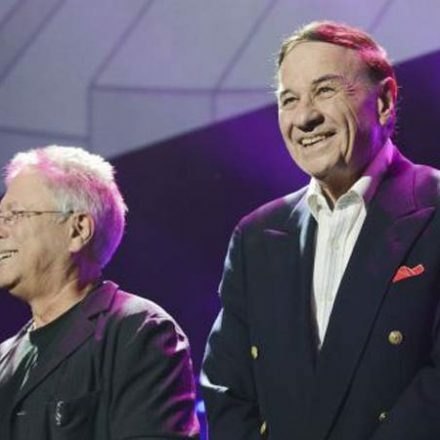 BURBANK, CA, June 8, 2011 – Acclaimed director Joe Johnston joins an out-of-this-world panel as D23: The Official Disney Fan Club celebrates the 20th anniversary of The Rocketeer. Johnston , whose work for Disney includes The Rocketeer, Honey, I Shrunk the Kids and Hildalgo, also helms this summer’s highly anticipated Captain America: The First Avenger. He joins the Rocketeer himself, actor Bill Campbell, make-up designer Rick Baker, screenwriters Danny Bilson and Paul De Meo and renowned illustrator William Stout to honor this Disney film favorite. * Writer/producer/director Kevin Smith – whose film credits include Clerks, Mallrats, Chasing Amy and Dogma – will host the panel, which also includes rare film footage and photos, immediately before a special screening of the film on June 21, 2011, at the legendary El Capitan Theatre, where the film premiered two decades ago. The evening celebration includes the first-ever, public presentation of the new, digitally remastered and projected version of The Rocketeer. 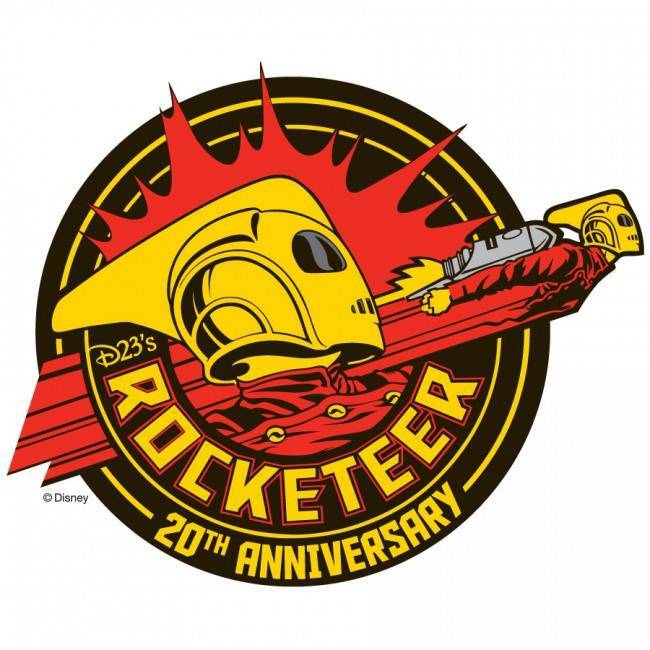 All audience members will receive a complimentary Rocketeer 20th anniversary program and D23 Members and their guests will receive a special commemorative Rocketeer gift. Following the screening, the celebration moves to the Hollywood Museum , located in the nearby historic Max Factor building, where guests are invited to explore four floors of movie memories and exhibits highlighted by a special presentation of props and costumes from The Rocketeer, curated exclusively for this event by the Walt Disney Archives. 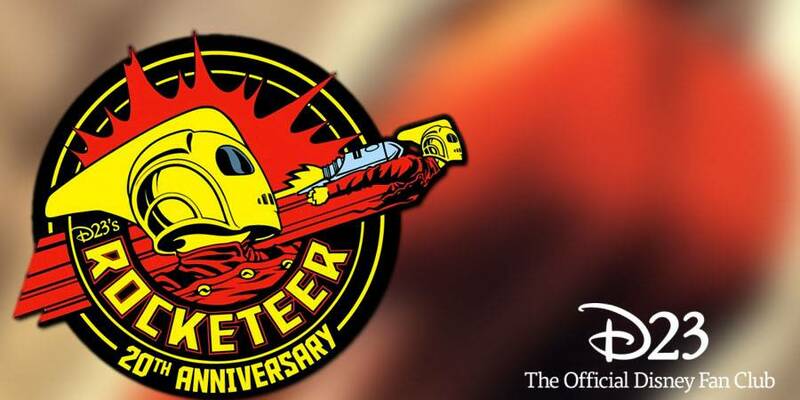 Rocketeer fans will also have access to a selection of commemorative and limited-edition Rocketeer merchandise and collectibles, available for purchase from D23 and event co-sponsor, Creature Features. Merchandise includes Bulldog Cafe coffee mugs and T-shirts, Rocketeer black light and 20th anniversary posters, assorted commemorative T-shirts and pins, Hughes Industries giclee prints, and the limited edition Cirrus X-3 double pin set (packaged inside a miniature replica of the Hughes Industries 1939 New York World’s Fair prop folder used by Howard Hughes – actor Terry O’ Quinn – in the film). A highlight of the merchandise offerings is the highly detailed Bull Dog Cafe Art Directors Model, limited to an edition size of only 23. Tickets are on sale now to both the general public and D23 Members online at www.elcapitantickets.com or by calling (818) 845-3110. Event ticket cost is $50 per person. Event check-in begins at 6:45 p.m. at the El Capitan Theatre, 6838 Hollywood Blvd ; panel and screening begins at 7:30 p.m. The Walt Disney Archives exhibit will follow the screening from 9:45 p.m. to 11:30 p.m. at the Hollywood Museum located at 1660 N. Highland Ave. The name “D23” pays homage to the wonder and excitement that began in 1923 when Walt Disney opened his fledgling studio in Hollywood . 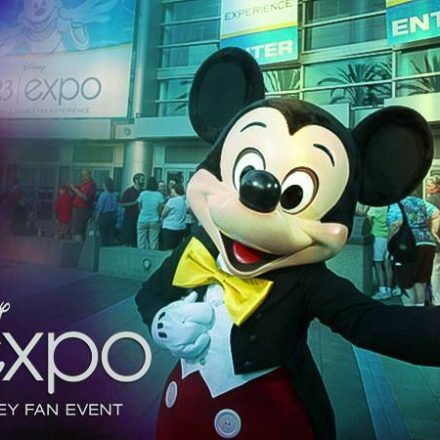 D23 is the first official community for fans in Disney’s 88-year history. D23 gives its members a greater connection to the entire world of Disney by placing them in the middle of the magic through its quarterly publication Disney twenty-three; a rich website at www.disney.com/D23; a new collectibles line, The Walt Disney Archives Collection; and special events for D23 Members throughout the year, highlighted by the D23 Expo in Anaheim, California, August 19-21, 2011. Fans can join D23 at www.Disney.com/D23, all Disney Store locations within the United States , select shops at Disneyland Resort and Walt Disney World Resort, and www.DisneyStore.com/D23. To keep up with all the latest D23 news and events, follow us “DisneyD23” at Twitter and on Facebook. The name Creature Features has served the creators and collectors of science fiction, fantasy and horror as one of the film and TV industry’s most comprehensive resources of memorabilia for over 30 years. Owned and operated by Taylor White, this popular institution offers a vast array of genre-themed artifacts through its retail gallery in Sierra Madre, CA while also sponsoring film screenings, publishing books, producing classic soundtracks on CD and hosting a series of popular art gallery exhibits throughout Los Angeles . The company’s presence can also be seen at numerous conventions, including Monsterpalooza, Comic-Con International and WonderFest. For more information: www.creaturefeatures.com.